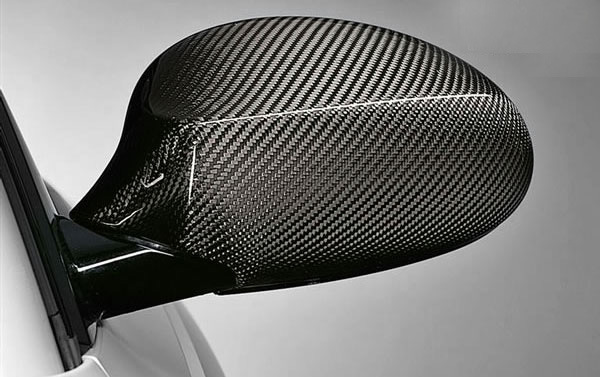 Subtly improve the appearance of your 1 series with these Genuine BMW Performance carbon fiber mirror covers. The 1 Series carbon fiber mirror covers feature flawless twill weave dry carbon fiber are an amazingly thin at only 0.5mm. These covers are constructed with a special resin that is used in F1 racing that allows then to be this thin while not fading due to rain or sun exposure. 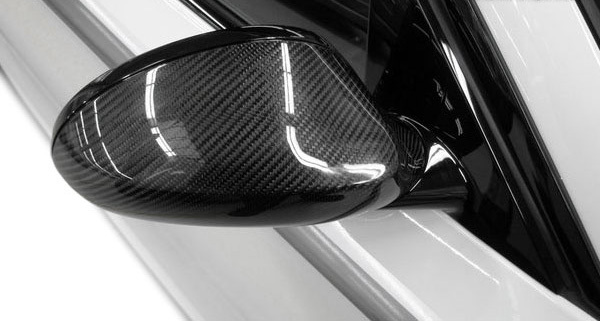 The 1 Series Carbon Fiber Mirror Covers replace the existing OEM covers and fit like a glove. The CF mirrors install using tabs for securing them onto your vehicle, and detailed installation instructions. Replacement Style uses tabs for installation, doesn't require glue/3M tape.